Clean the window with a dry soft cloth to remove light dust. If the windows are heavily soiled, a mild detergent may be used to clean them. Is there any chance that you can identify if the glasses of the front camera's are dirty/dusty? I think that if you analyze the picture quality then you should be able to inform the owner via the app that there is a need to clean them? @jens Welcome to the community! yes if the lens is too dirty/dusty so that the robot is unable to navigate the robot will give a E:16 “Please check my 3D Vision System”. 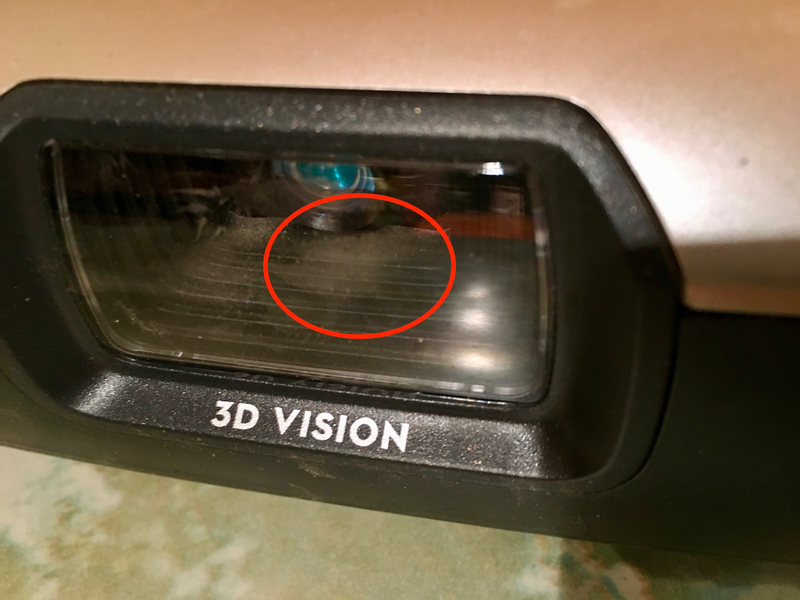 I have been running my robot at home every weekday for about a year and have so far not encountered this issue related to dust. The same error can also happen in case something like a curtain get stuck and hangs over the front of the robot. How to clean camera window if it becomes dirty from the inside? I would leave it - as said above, the camera can handle quite a lot of dust before it starts losing performance. Opening the bumper and/or camera window is not something we recommend users to do, so if the robot gets the error code E:16 because of dust inside the window, you should take it to a service center. I think it is the reason why it stops after cleaning one square meter or so. Then goes home and notifies that, cleaning finished. It even does not go the path it was ok for it a week ago. I think we all need the instruction on how to clean camera window.